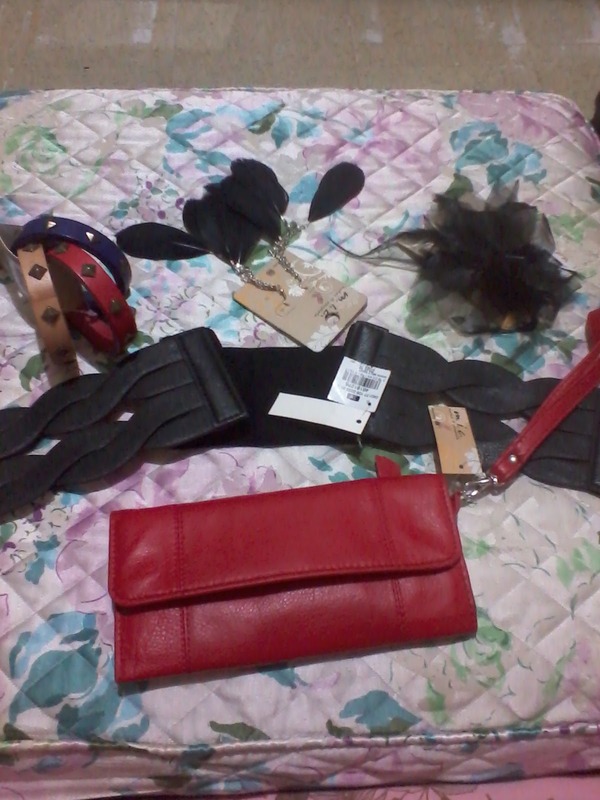 A set of 3 bangles, Feather Earrings, Black Feathery Hair Clip, Black Belt, and a Red Wallet. All of this for only Php 1,030! Thank you SM Accessories! Super love love my brand new accessories! I can't wait to wear and show them off! 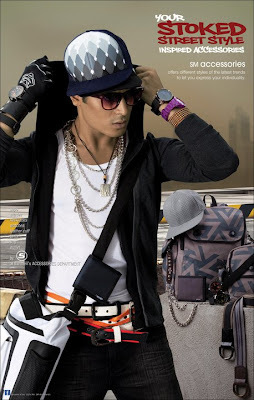 Oh and guess what, SM Accessories just launched their newest collection City Safari. 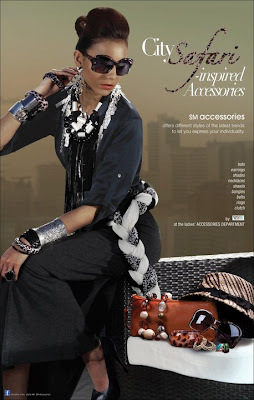 Also check out the other SM Accessories New Collection -- Country Belle for the ladies and also, Metro Glam and Stoked Street Style Accessories for the men. Yay! I can't wait to check out their new collection and get some for myself! 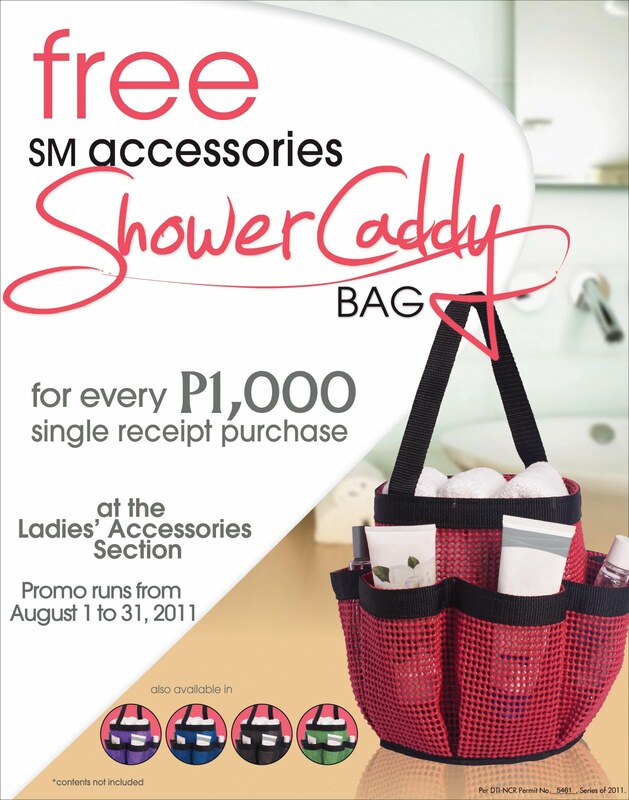 Want to be updated with the latest happenings and promos by SM Accessories? Like their SM Accessories Facebook page and be connected and updated! Oh and guess what! Since Ladies' month is just around the corner, SM Accessories has an awesome offer just for the ladies. 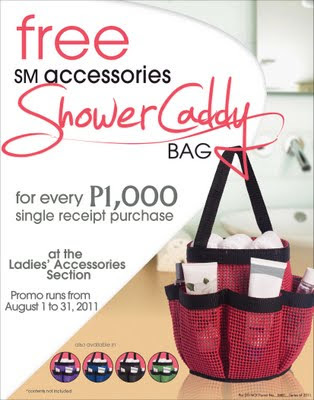 They are giving away FREE SHOWER CADDY BAGS for every 1k single receipt purchase at the Ladies' Accessories section. Another reason why I love being a girl! LOL! FREE STUFF always is a winner! 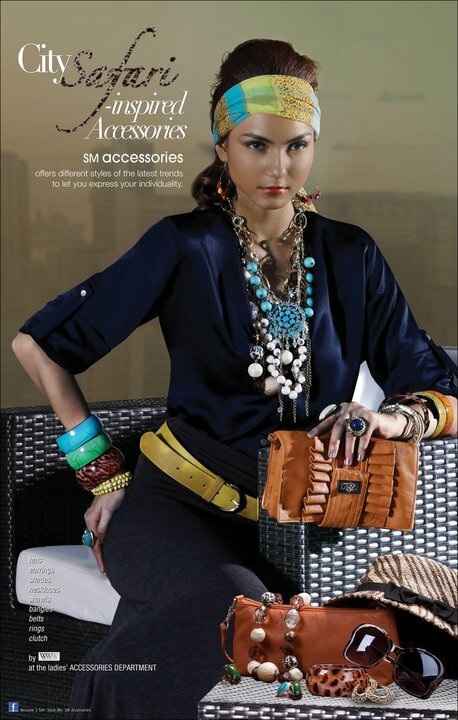 So my dear coffeeholics, have you shopped at SM Accessories yet? What did you get? Do share! thanks dear Eunice. Yes I visited your blog. 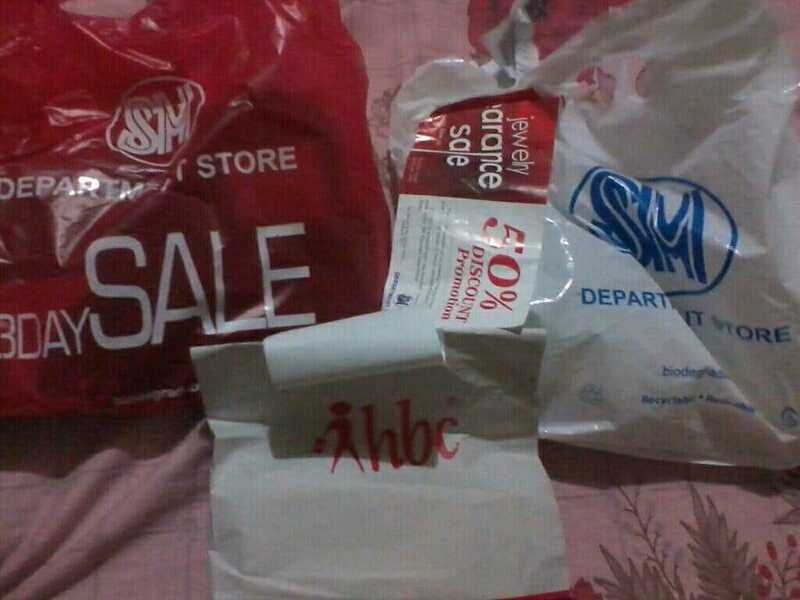 Its good you got good deals at SM Cubao during the RED SALE!